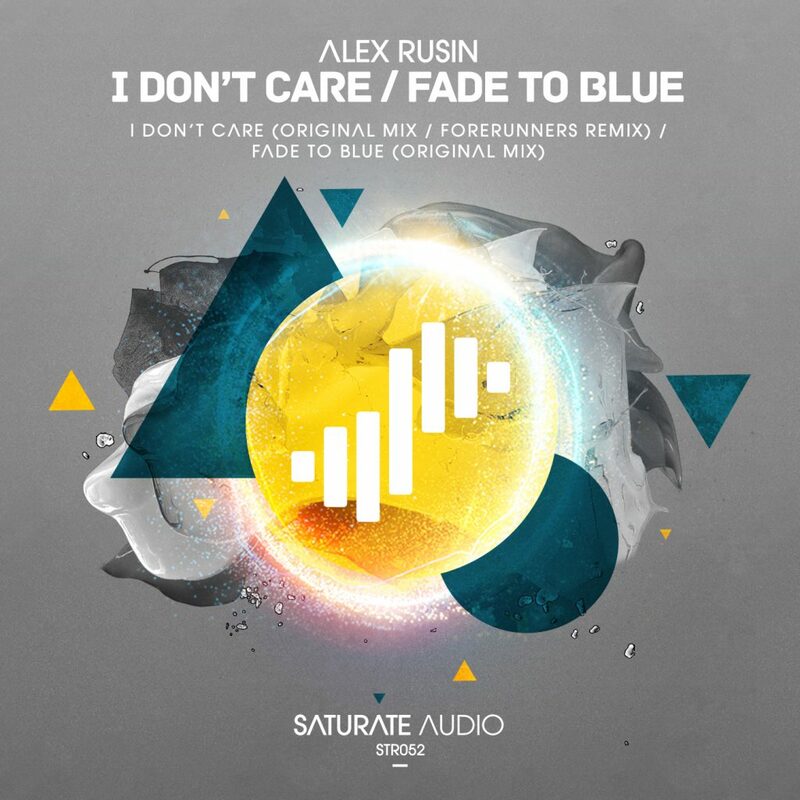 Alex Rusin from Poland is debuting to Saturate Audio, with ‘I Don’t Care‘ and ‘Fade To Blue‘, both featured on the Immersed CD Compilation. Hypnotic, mysterious high quality progressive trance sounds, full of emotions that will make you feel like losing yourself in the deep blue sea… Forerunners hits again with a magical remix on ‘I Don’t Care’. If you like his earlier EP ‘Fading Signs/Any Other Day’ then you will definitely love this!